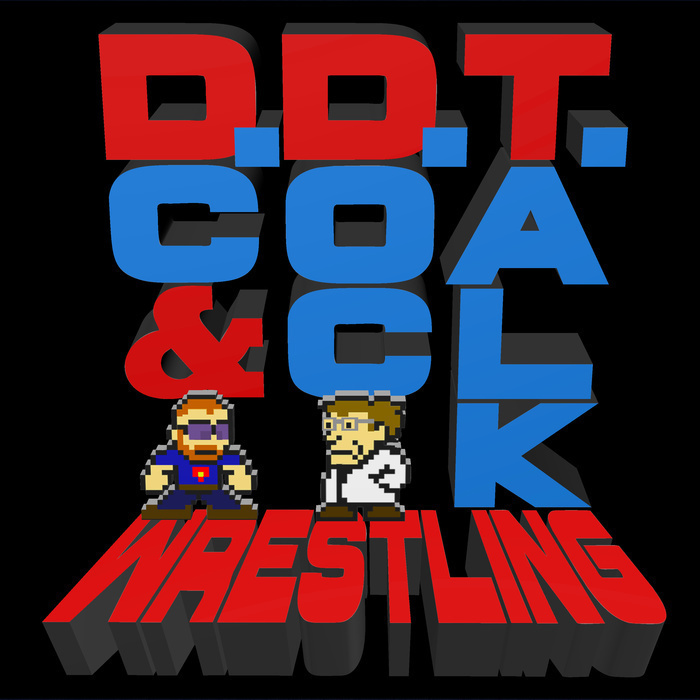 DC and Doc are excited for WrestleMania weekend, and they celebrate that joy with a predictions and predoctions show covering all of WrestleMania and NXT TakeOver! NerdDC also graces out airwaves with the final installment of his Wrestlemania opus! Join the guys and celebrate your love for wrestling on this great weekend!